There’s nothing like being around a bunch of really sharp students. This summer, I got to hang out with the participants in Reach, Inc’s summer program and share lessons I have learned building Afara Global. 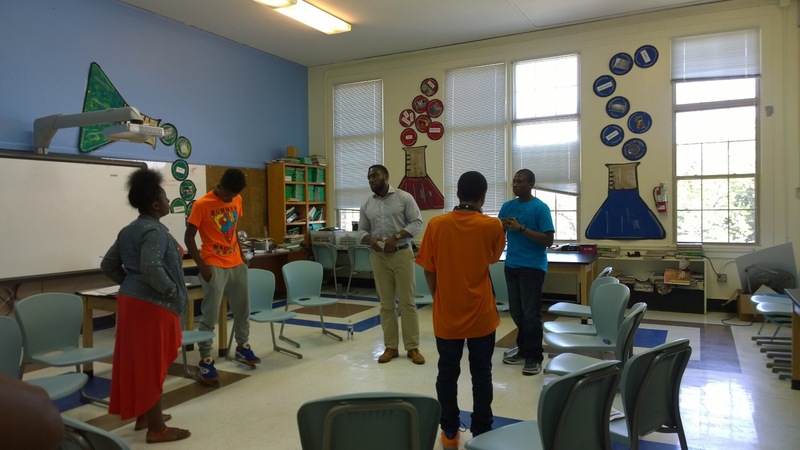 Reach, Incorporated is a DC-based organization that trains teenagers to teach younger students. As a result of this training, the organization produces confident readers and effective leaders. From what I have seen in the time I have gotten to hang around the students, these young people are killing it. Along with the tutoring these students provide, they also publish children’s books. As if that weren’t enough, they research societal issues, find organizations working on them, and make pitches for their favorites to secure a share of more than $2,500 in grant funding. Like I said – killing it. The data on Reach, Incorporated’s effectiveness is strong. Imagine tutors entering Reach’s program reading between a 4th and 6th grade level, achieving two grade levels of growth in one year of participation, while contributing to elementary school students achieving 1.5 years of reading growth. Amazing. Shout out to the Reach, Inc team – Mark, Jusna, Lori, Sully, and Kelly. I look forward to hanging out with the students again and supporting their work. Shoutout to JT for the photos.